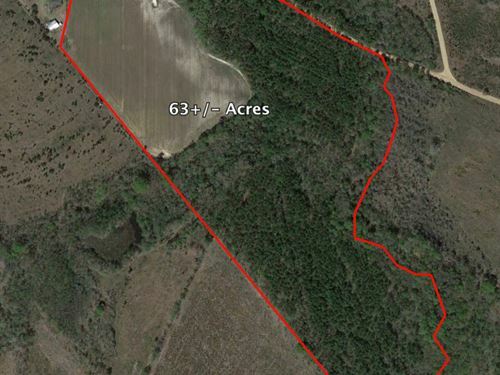 Excellent Recreational and Timber tract. Property has ample dove, quail, duck and deer. The majority of the acreage is 25 year old planted pine stand and currently managed. There is a creek bed that offers mature hardwoods for wildlife.